BERLIN (Sputnik) - Germany and Spain have reached an agreement providing for the return of migrants, who were originally registered in Spain but went on to reach Germany, within 48 hours of their arrival at the German border, spokeswoman for the German Interior Ministry Eleonore Petermann said on Wednesday. "The negotiations with Spain on the bilateral agreements have concluded," Petermann said, adding that the refugees who had been registered in Spain "could be transferred back to the country within 48 hours," with the agreement coming into force on Saturday. She also said that Berlin was aiming to reach similar deals with Greece and Italy, which, along with Spain, serve as the main entry points for migrants, with some of them continuing their way further into Europe. Germany and Spain are among many other European countries that have been suffering from the massive migration crisis, which broke out in 2015 following a huge influx of people fleeing armed conflicts in the Middle East and North Africa. Germany currently has the largest share of migrants in the total population —12 percent. 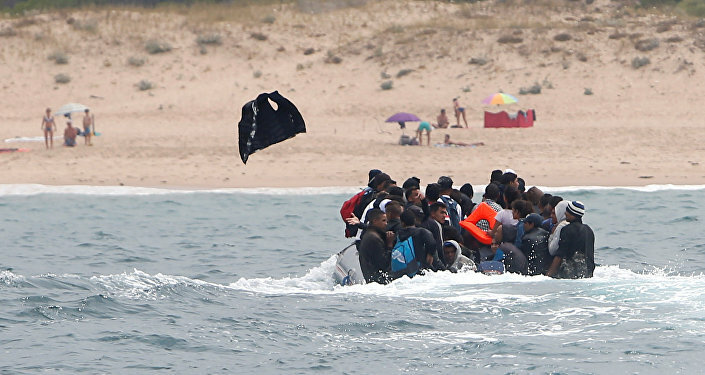 The agreement comes amid the waves of migrants arriving in Spain by sea. 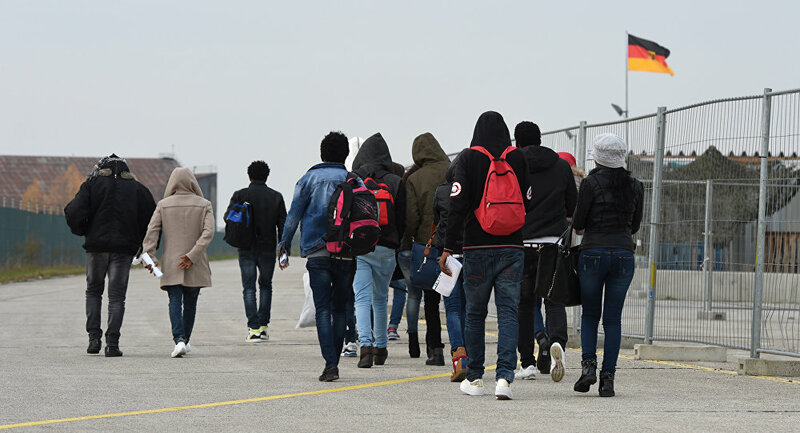 The International Organization for Migration has said that almost 21,000 people have already reached Spain this year, and according to the Andalusian Association for Human Rights, an estimated 29,000 migrants arrived in the country in 2017.